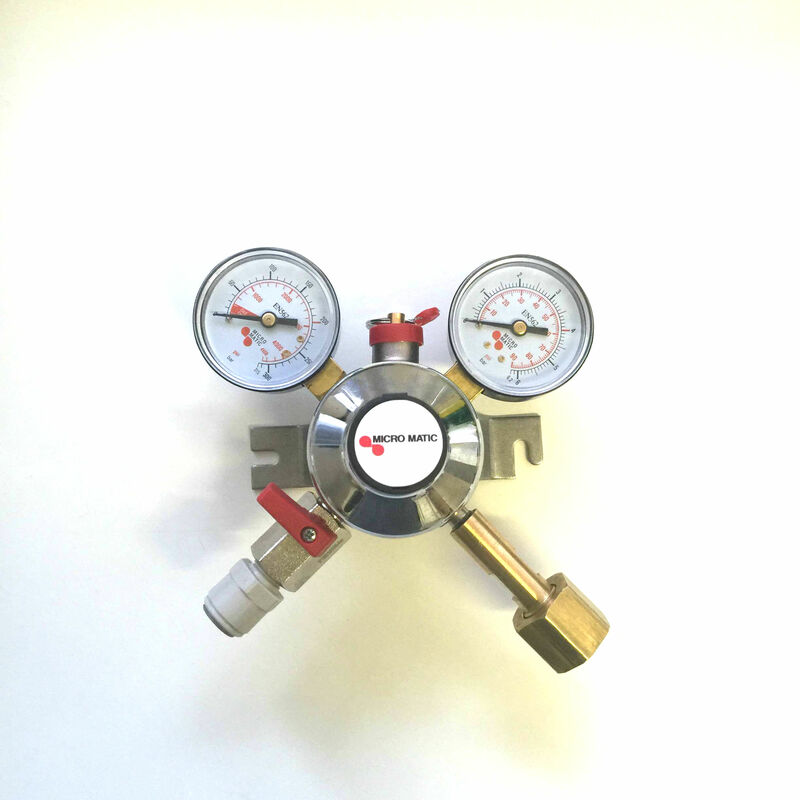 The gas regulator is used to regulate the pressure of the gas as it comes out of the tank. 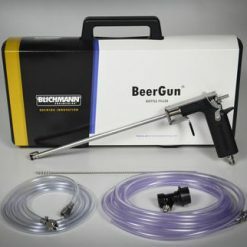 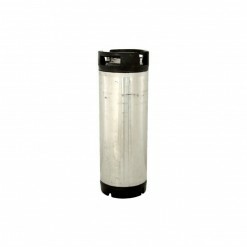 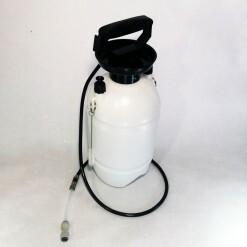 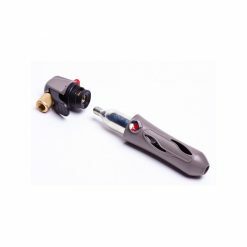 The pressure in the tank can be very high, and the regulator helps you use the gas safely. 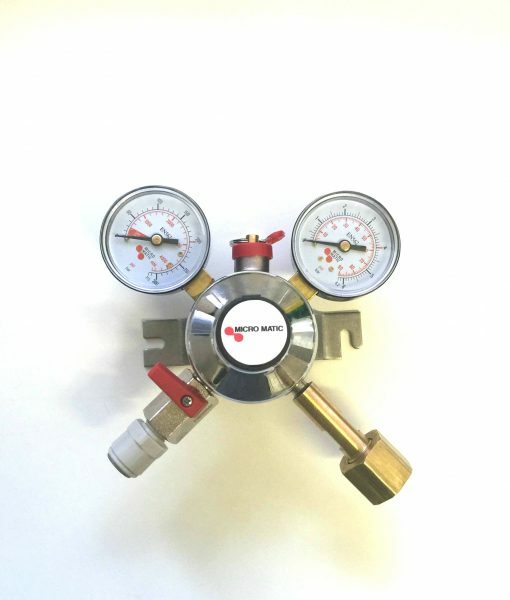 The top gauge indicates the pressure at which the gas is being dispensed, while the other shows you how much gas is left in the tank. 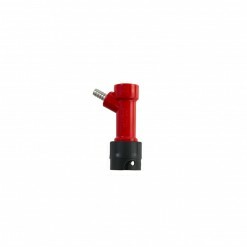 The pressure can be changed by using the adjustment knob. 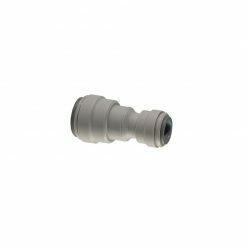 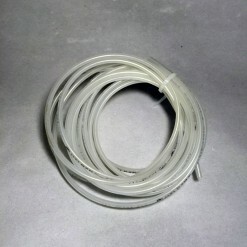 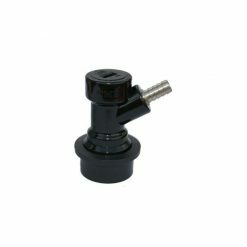 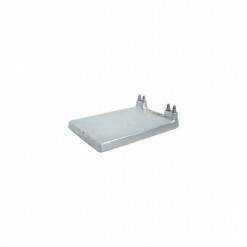 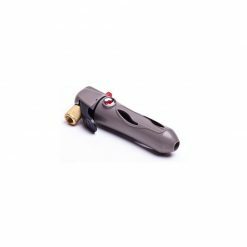 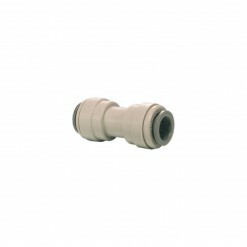 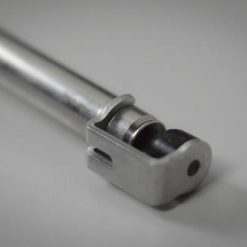 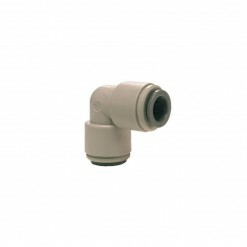 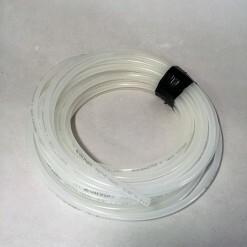 Includes a 3/8″ push-fit fitting (John Guest style), for easy connection to your 3/8″ Gas Line.